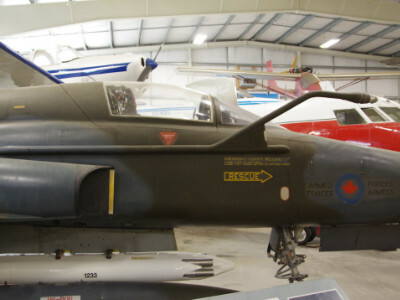 The Canadair CF-5 Freedom Fighter, a Northrop design, was built between 1968 and 1975. 240 were taken on strength by the CAF. 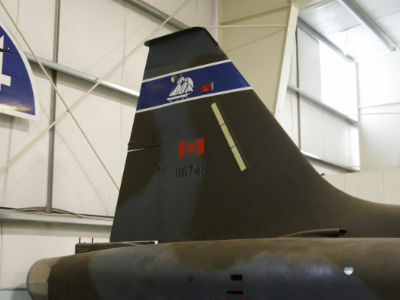 In Canadian service, the CF-5 flew with 419, 433 and 434 squadrons in support of Canada’s NATO commitment. Canada’s Freedom Fighters were retired in 1995 and put in storage. 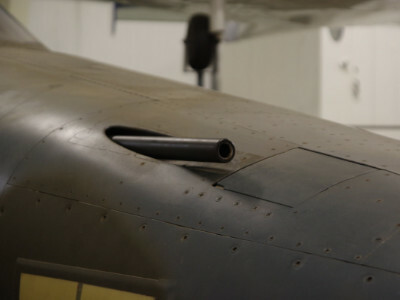 Some were sold off to other countries and some were made available to aviation museums. Our Museum’s example was purchased from the government in 1998 and is painted in the colours of 434 Bluenose Squadron as based at CFB Chatham, New Brunswick.